AMR (AdaptiveMultiRate) file format is used in mobile devices, mainly for storing spoken audio. It is not intended for types of audio other than speech audio, so it is unlikely to provide high quality sound for music lovers. However, many users still prefer to save spoken information in MP3 and WMA. 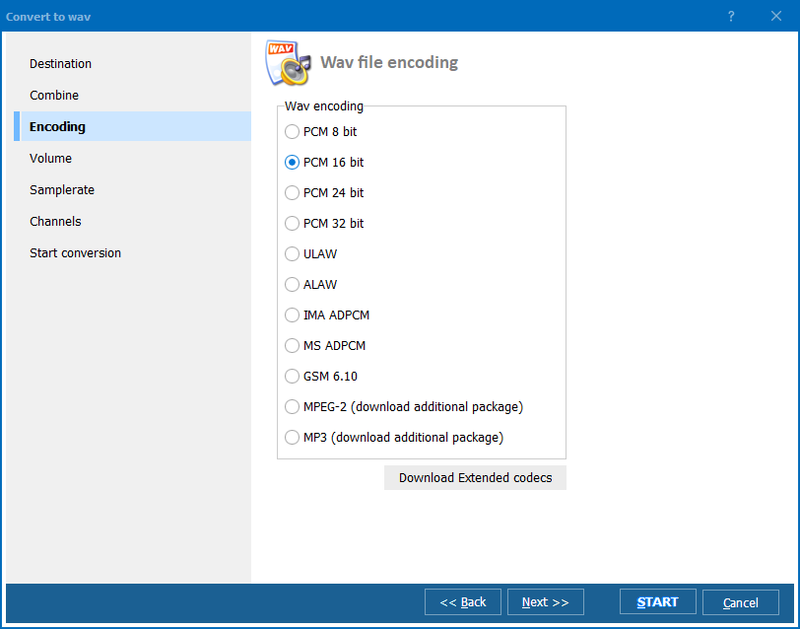 If you are fond of listening to your recorded conversations, you can safely and effectively convert them from AMR to WMA by aid of Total Audio Converter. 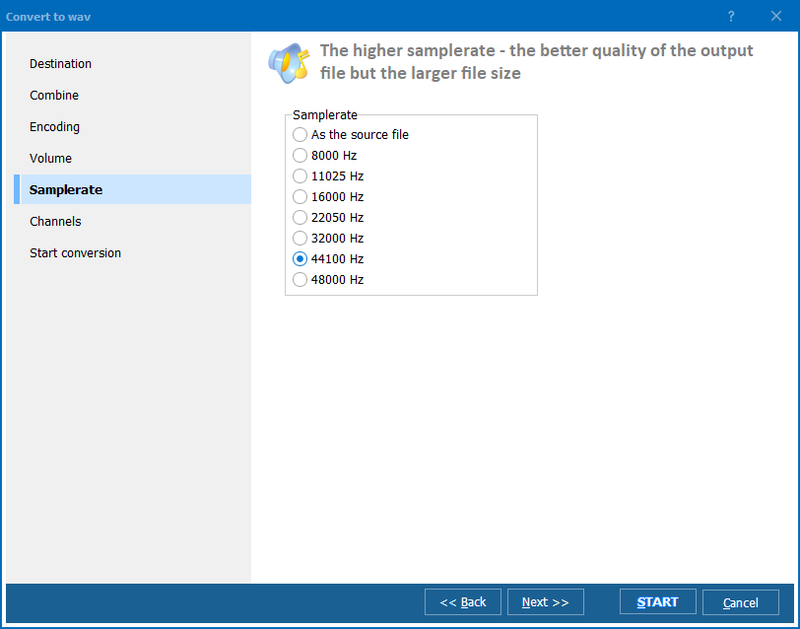 Total Audio Converter is a handy audio conversion utility with an intuitive interface and a set of advanced features. It does not require any specific tech knowledge, and it will take moments for a newbie to understand how to use it. This program makes AMR to WMA in batch in a twinkle of an eye. You only have to perform a couple of simple actions. 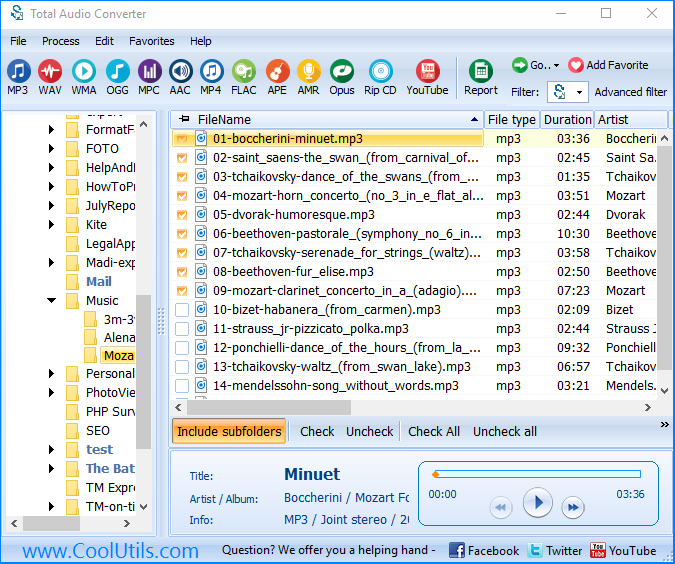 Total Audio Converter supports more than 30 audio formats, and it converts to WMA, MP3, WAV, OGG, APE, MP4, FLAC, AAC, and MPC. If you need to convert your AMR collection to WMA, you can use it as an AMR converter. By aid of batch function, you can deal with a thousand AMR files instantly. Select a folder with AMR files and check mark them all by clicking Check All. Then click WMA. Adjust conversion parameters with the help of the Wizard. If you are not sure, use the default setting offered by the Wizard. Right-click option permits you to convert AMR to WMA right from the desktop. All you have to do is right-click on an AMR file and select Convert to. The program will be launched. Just select WMA and make your options with the help of the Wizard. Command line support enables you to manage your AMR files from within other applications. This is very handy, because you do not have to close your current windows. This function is available for registered users. By aid of the built-in audio player, you can check the quality of your files. Pre-listen to your audio files before clicking Start. This will also help you figure out how to adjust parameters. Total Audio Converter is worth $24.90. This is actually a tiny bit of its real worth, considering the amount of job it does in a second! Download the free trial version and use it for a limited time span to see how it works. Buy the license version and get free tech support and upgrades!